1. A personal touch: Holiday let property can be used as a personal holiday home, subject to its primary purpose as an investment. Holiday lets can be a self-financing alternative but care is required – holiday let mortgages tend to be more specialised, so the choice of product providers is smaller. Lenders may also limit occupation by the borrower and restrict lending to specific property types or locations. 2. 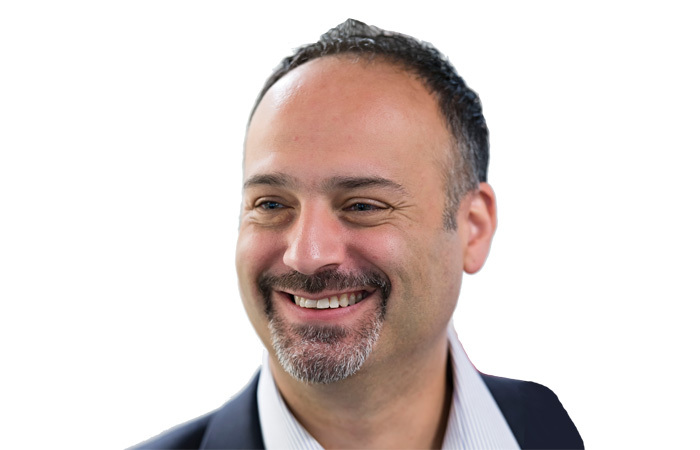 Make no assumptions: Don’t assume a buy-to-let mortgage will do for a holiday property – the absence of an assured shorthold tenancy agreement puts the borrower at risk of breaching the T&Cs. If the owner doesn’t intend to rent out the home, a second mortgage is more appropriate. 3. Maintenance adds up: Borrowers need to remember additional maintenance costs compared to buy-to-let properties. These can include advertising, professional letting agents’ fees and maintaining fixtures, fittings and furnishings. The borrower may also be responsible for council charges or rates, albeit some local authorities only charge for refuse disposal to encourage active letting, which many see as a preferable alternative to an empty holiday home. 4. Location is everything: Year-round locations can typically be let for up to 50 weeks a year; in contrast, a property in a coastal resort with no conference facilities may be occupied for less than 20 weeks annually, so it’s important to research any proposed location fully. 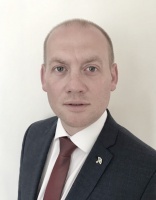 High demand means high returns but performance can be seasonal and affected by the weather, so the owner has to consider how he or she will maintain mortgage repayments. Putting money aside during peak months could help with expenses out of season. Buying a property as a holiday let does carry risk, but purchasing an existing holiday let should provide reassurance over the future ability to rent. 5. Tax advice: Special tax rules apply to rental income from properties classed as furnished holiday lettings. To qualify as an FHL, the property must be in the UK, be furnished and meet specific occupancy conditions (for example, be available for letting for at least 210 days in the year, and let for at least half that), and the owner must intend to make a profit. Borrowers should seek independent tax advice from a suitably qualified professional. The latest figures from the Department for Work and Pensions illustrate that sickness absence is still a major cost to businesses, with an annual bill for sick pay and associated costs to employers of £9bn. 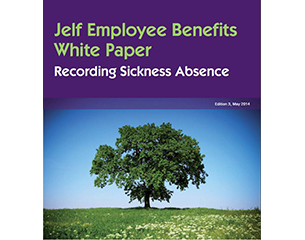 This paper from Jelf Employee Benefits looks at the importance of recording sickness absence for any employee health strategy and how this can be carried out in an efficient manner to reduce absence, improve employee engagement and drive up profits.